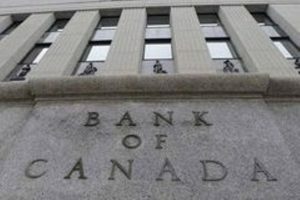 If there is any suspense about whether the Bank of Canada will raise interest rates on Wednesday, it’s strictly from the borrower’s point of view. Whether the central bank leaves rates untouched or raises them, it makes little difference to savers. Dynamite couldn’t break the impasse in banks delivering meaningfully higher rates on savings accounts. Since last summer, the Bank of Canada has increased its trendsetting overnight rate by a cumulative 0.75 of a percentage point. The banking-industry consulting firm McVay and Associates calculates the average increase in high-rate savings account rates over that span as 0.13 of a point. No banks – big, small or otherwise – have distinguished themselves in the past eight months. The McVay report shows that a few big banks boosted their rates by 0.25 of a point, but that only brought them to 0.9 per cent. Alternative banks offer higher rates than that, but their recent increases have typically been smaller than at the big banks. The current rate leader, EQ Bank, hasn’t touched its 2.3-per-cent rate since the Bank of Canada started pushing rates higher. The story behind this rate inertia is the growing popularity of high-rate savings accounts in these financially uncertain times. We love these products, but we’re not smart about choosing the best ones. 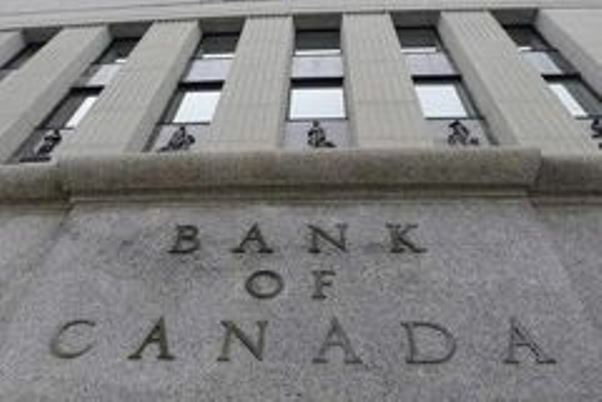 Too much money is sitting in low-yielding savings accounts, which means there’s no competitive pressure to pass along the Bank of Canada’s rate increases. McVay and Associates says there was $783.7-billion in personal savings and chequing accounts at the end of last year, with an estimated $500-billion of that amount sitting in high-rate savings accounts. The amount of money held in all these types of accounts has risen 40 per cent in the past five years, compared with a total growth rate of 25.9 per cent for all banking products. Basically, depositors are handing the banks billions of dollars they can profitably lend out to retail and business customers. These profits get tastier every time the Bank of Canada cranks rates higher. Banks instantly pass along higher rates to borrowers, while mostly ignoring their savings clients. Competitive rates can be found at the big banks, but only in pockets. David McVay, principal at McVay and Associates, singled out the Scotia Momentum Savings Account for paying a base rate of 0.9 per cent with bonuses of up to an additional 0.9 of a point if you leave your money untouched for as long as a year. “The Scotia Momentum account has been quite a success,” he said. 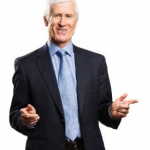 Mr. McVay bases that assessment on the idea that seniors, a prime market for high rate accounts, tend to leave their money untouched and thus get the most benefit from the momentum account. Another part of the explanation of why savings accounts haven’t gone up much is that the banks put a floor under them when rates were plunging in previous years. Otherwise, high rate accounts might have paid next to nothing if they tracked broader rate trends in recent years. To compensate, banks are taking their sweet time in raising returns on savings accounts. This strategy is good for the banks’ bottom line, but it also opens the door for competitors offering better rates. Can they punch through the malaise that keeps hundreds of billions of dollars in savings accounts paying less than 1 per cent, even as the inflation rate most recently came in at 1.7 per cent? Money flows tracked by McVay and Associates suggest there’s a segment of the population that is willing to move money around in response to temporary rate bonuses or special offers. Canadian Imperial Bank of Commerce increased its market share materially in December with a temporary rate of 3 per cent on new money through its new online banking division, Simplii Financial. What we have yet to see is a sustained, significant flow of money out of big-bank high rate accounts to better-paying competitors. Current behaviour across the banking sector isn’t helping this cause. Banks big and small are sending a message that rising rates apply to borrowers, not to savers.